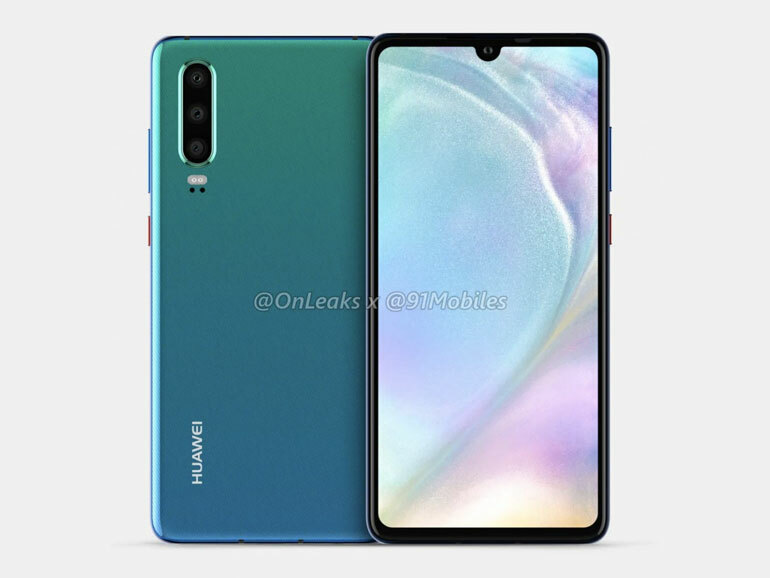 The leaks came from people who apparently have been using engineering samples of both the Huawei P30 and the Huawei P30 Pro. Both phones will have OLED displays with a small teardrop notch. This also makes room for optical in-display fingerprint readers. Unfortunately, it won’t have the 3D face scanners found on the Mate 20 Pro. For the P30, it is said to front a 6.1-inch display and will have the same triple camera setup of the Mate 20 Pro. 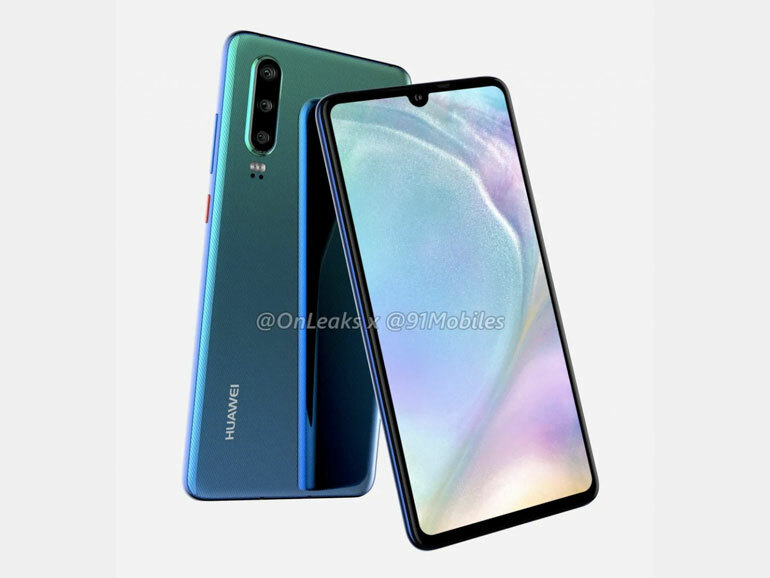 The P30 Pro, on the other hand, will have a bigger 6.5-inch display and a new camera which could have a new optical zoom module based on a periscope technology. Further, reports are saying both phones will come with Kirin 980 processors. The P30 will have 8GB RAM, while the P30 Pro with 12GB. And a bit more good news, the non-pro is said to come with a 3.5mm headphone jack.